A University of Missouri College of Veterinary Medicine (CVM) professor is the author of a new book. C.B. Chastain’s Animal Handling and Physical Restraint, published in late December, is now widely available. 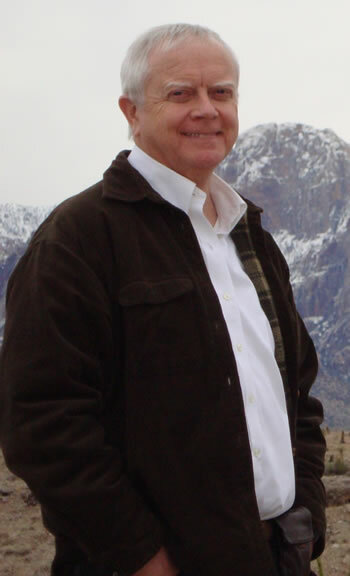 Chastain, DVM, MS, DACVIM, is an emeritus and adjunct professor in the Department of Veterinary Medicine and Surgery. The former section head of Small Animal Medicine, director of Online Veterinary Programs, and associate dean for Academic Affairs, Chastain serves as an e-mentor and instructor of college credit courses online. 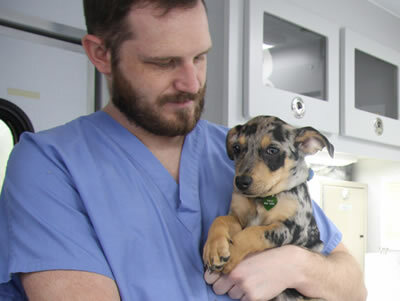 The CVM was the nation’s first, and until recently, the only veterinary college offering a master’s program that can be completed entirely online. One of Chastain’s courses for Mizzou Online is Biomed 2120: Essentials of Animal Handling and Physical Restraint. Chastain’s mastery of the subject predates his academic pursuits. He was a wrangler for a riding stable in Colorado; worked in mixed animal veterinary medical practices in Missouri, Illinois and New Mexico; and served as a captain in the U.S. Air Force Veterinary Corps. He has handled and restrained a variety of animals in differing environments and taught aspects of animal handling for more than 40 years at the undergraduate and professional school levels. A diplomate of the American College of Veterinary Internal Medicine, Chastain has authored many journal articles and book chapters in veterinary medical and allied publications.